Introducing the newest addition to our amazing collection of tealight holders. 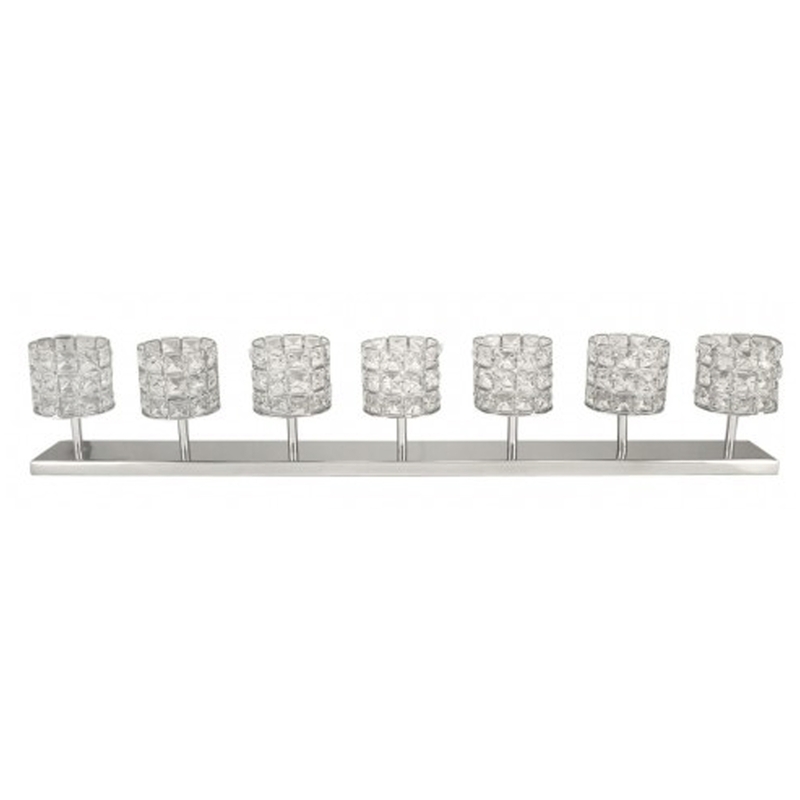 This beautiful Crystal Stone Tealight Holder features and array of crystal stones on all seven of the holders. Complete with a chrome base this is the perfect small addition to add to your home with ease.